In Downtown Sacramento, the Run To Remember 5K Run/Walk will take place to give those who vowed to “Never Forget” the opportunity to exercise that vow. 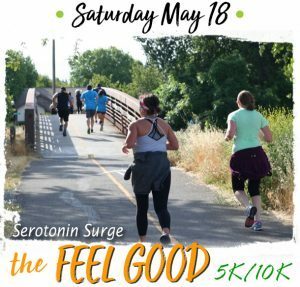 The 5K run/walk will start at 9:11 a.m. on September 9, 2018, and wind through Downtown Sacramento. At the finish of the race, American flags will be handed to runners at the Tribute site located on Capitol Mall between 6th and 7th Street. Each flag will represent an American who lost their life on 9/11/2001. Runners will carry the flag they are given and will place it in the Pentagon Shaped Memorial at the “Tribute in the Park”. Each American Flag will be placed next to a name plate engraved with the name of an American who did not return home. When the Run To Remember is complete, nearly 3000 flags will stand united in the Memorial as a tribute to those that were lost.